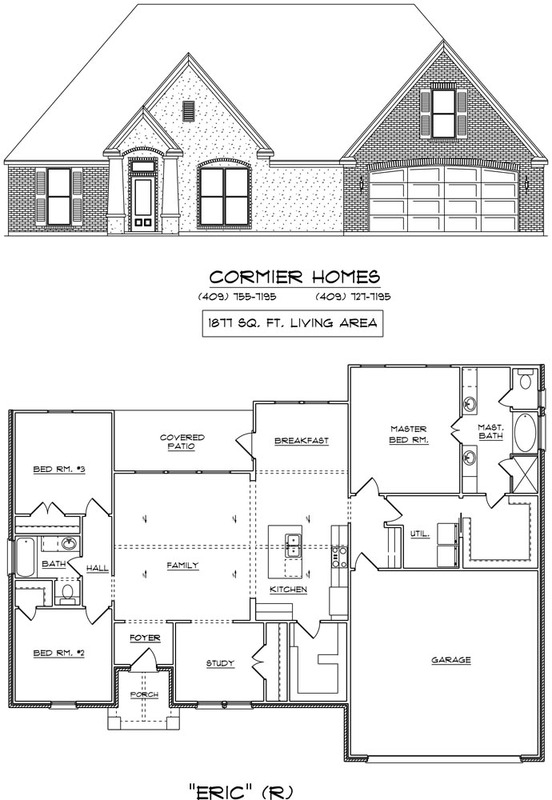 The Ryan is one of our plans that is easily modified to allow for a side turned garage (as shown). The vaulted ceiling of the Family Room shows off its spaciousness, and provides for a great entertaining area when combined with the open concept kitchen/dining. 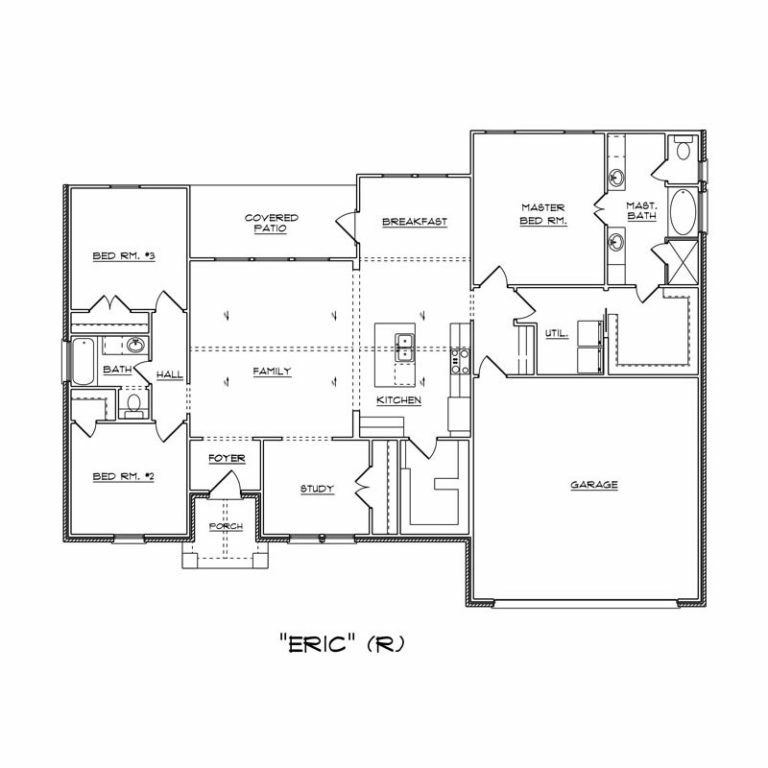 The versatile location of the front office on The Ryan allows it to be easily converted to a formal living or dining room, or the addition of a closet can also convert it into a fourth bedroom. 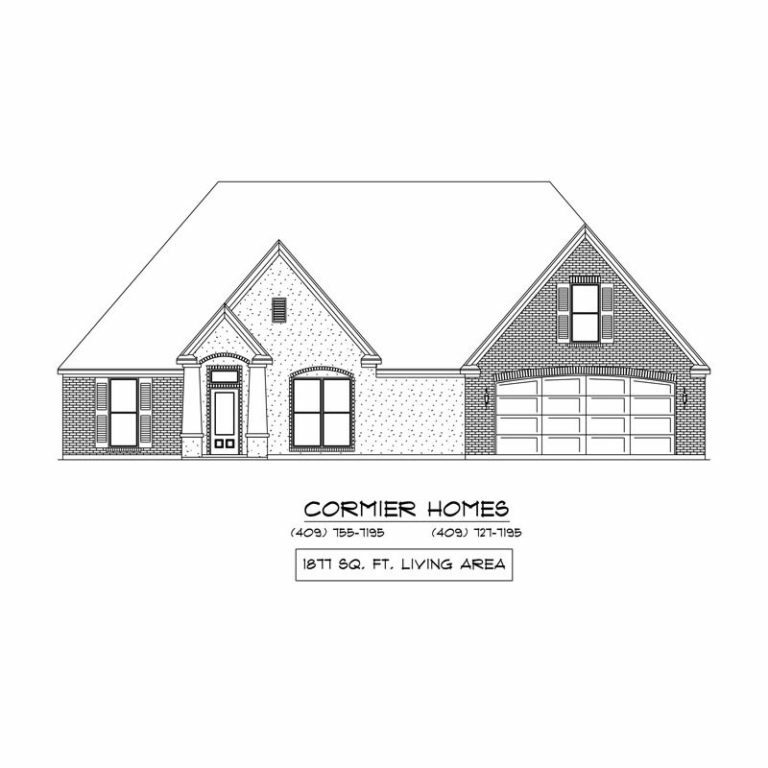 All three bedrooms on this plan have spacious closets, while the master closet has the flexibility of direct access to the utility room, for laundry day convenience.